Do you ever think back to your share-house days? Chatting with flatmates after a day’s work, sharing household chores (or trying to get out of the ones you really dislike), and a home that beats with different perspectives? For some, this may be a trip down memory lane, while for others it may sum up your current living arrangements. For my husband and I, it’s both. Not long after came Judit from Spain, who stayed with us for three months. Judit helped with general cleaning, and we helped her settle in to Melbourne. Then we welcomed Guillaume from Canada. Guillaume stayed with us for 18 months and became like our adoptive son. He tackled the laundry, the dishes and our cupboards, and we gave him a loving home environment. In its simplest form, a Room Xchange Host provides guests with free accommodation and meals in Xchange for general household chores. Hosts offer mid to long-term accommodation, typically ranging from 4 weeks to 6 months. Hosts are people who have a spare room and want to make their life easier – by connecting with people who can help give their time back. Busy professionals who work long hours in the office. They might hire a cleaner, but there’s still cooking, groceries and washing to do. As RoomXchange Hosts, their Guest would do the weekly shop, the laundry and cook a few meals a week. There are parents with children who juggle home, work, school drop-offs, sport activities, cooking, cleaning… and the list goes on. As Room Xchange Hosts, your Guest might do a weekly shop, the kids’ lunches, look after the kids from time to time and clean the house a few times a week. Then we have the empty nesters whose kids have left home and might feel the house is a little too quiet. As Room Xchange Hosts, their Guest might help manage their garden, clean and sort the garage, help maintain the family property and share a few laughs over dinner. And there’s the elderly couple or elderly singles who are on their own and would love some company, help and support around the house. Their adult children go to the Room Xchange to help find an appropriate Guest. As Room Xchange Hosts, their Guest might do the shopping, drive them around, help with cleaning and cook a few meals. 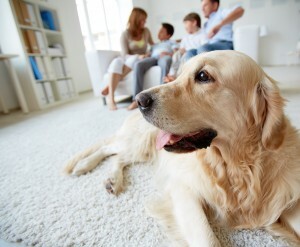 Room Xchange Hosts gain tangible benefits that meet their household needs. But they also become protagonists in a much broader movement about community strengthening. The Room Xchange builds micro-communities in the most intimate place of all; our homes. By opening our doors to a traveller, student, someone starting a new chapter or those wanting to live in a shared household, we give life permission to add another perspective, connect and have some new, interesting experiences. We learn about other cultures and become more aware of our own views and behaviours. I found this aspect to be the most rewarding part of The Room Xchange. When we hosted Guillaume, I had clean laundry, clean cupboards and barely visited a supermarket. But it was much more than that – we learned more about ourselves by simply sharing our personal space. Guillaume became a part of our family and shared some massive life moments with us. He held my hand when our dog Lily passed away and he supported us emotionally when my mother died of cancer a year later. Because I opened myself up to become a Room Xchange Host, I gained a beautiful human connection that will last my whole life. It really has changed the way we live. So how can you become a Host? First, you join our secure platform and complete your profile. The process takes about 30 minutes and ensures you’re matched with a Guest who is suited to your household and the chores you need done. Security details are required of both Hosts and Guests at registration, including a Police check, which helps ensure The Room Xchange community is all on the same playing field. 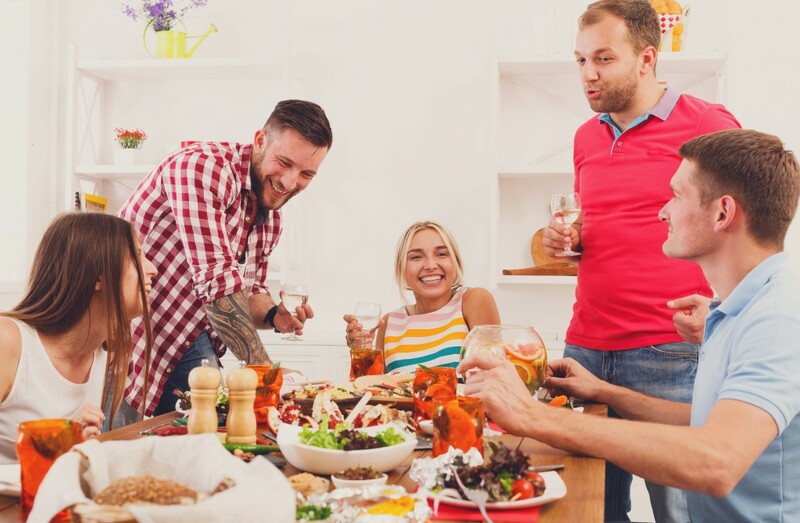 The Room Xchange identifies potential matches, and Hosts and Guests confirm they’re happy with each other before proceeding – it’s no different to having a flatmate. 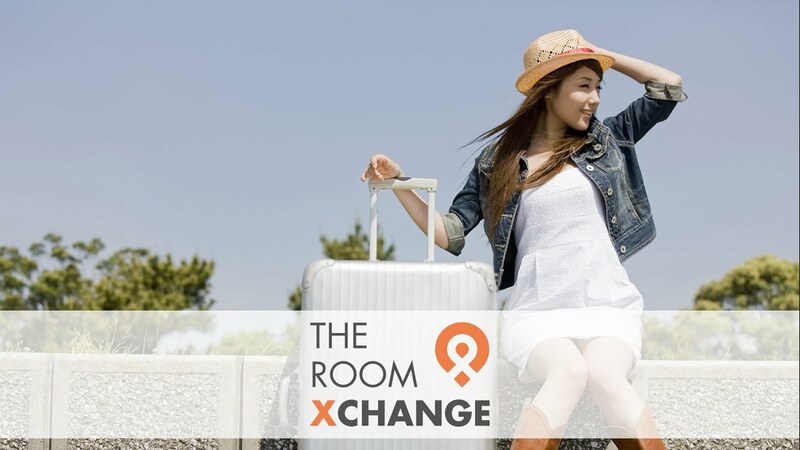 The Room Xchange provides the platform to facilitate connections and the profile system means you’ll have more in common when you do connect. Be open to the human experience of the Xchange. The Room Xchange is a movement that is sharing existing resources which we often take for granted; a spare room and our ability to help others. Room Xchange Hosts make their lives easier and positively impact the world around them. It’s simple and accessible to all. For a limited time the next 100 Hosts who complete their full profile, will get to use The Room Xchange platform for FREE in 2017 AND you’ll receive a $50 gift voucher from one of our partners, Nature Direct who create essential-oil based home care solutions that work. They’re all about making a difference in our world by creating safer, healthier, and happier homes.